Showing results by author "Maureen Daly"
Angie always thought high school romances were just silly infatuations that come and go. 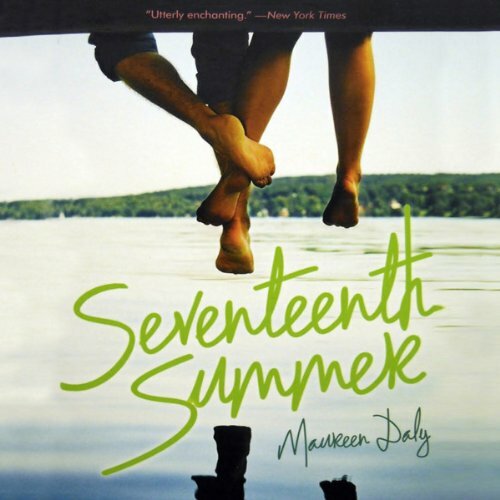 She certainly never thought she would fall in love over one short summer. But then she sees Jack Duluth’s crew cut peek out over a booth in McKnight’s drugstore, and their connection is beyond any childish crush. Suddenly, Angie and Jack are filling their summer with stolen moments and romantic nights. But as fall grows closer, they must figure out if their love is forever or just a summer they’ll never forget. Takes you back in time to a slower pace!